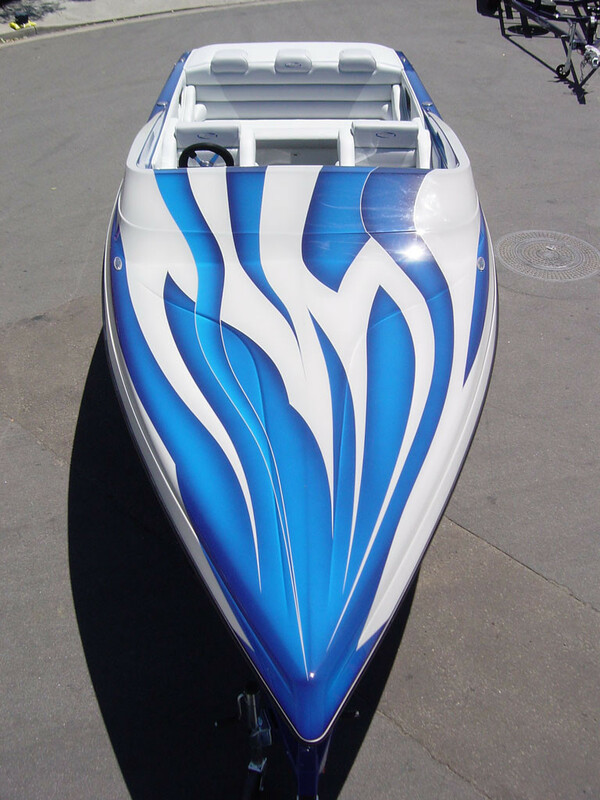 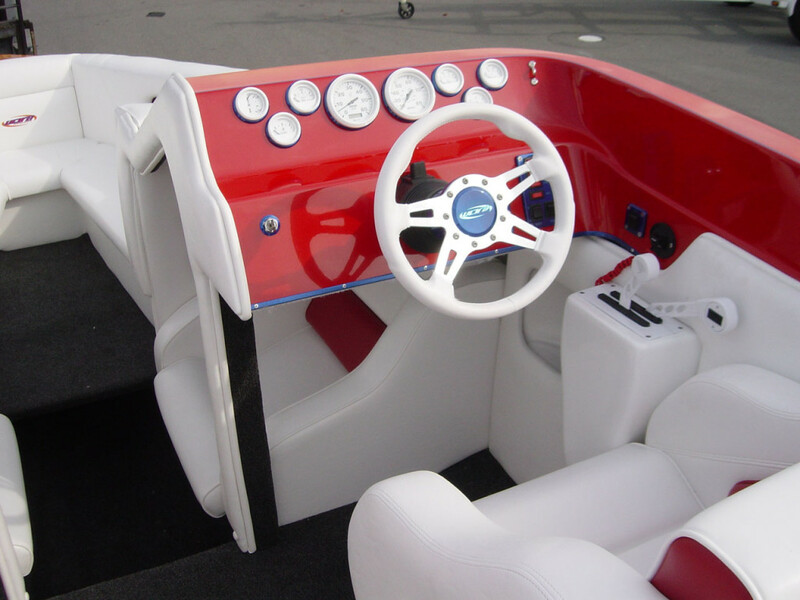 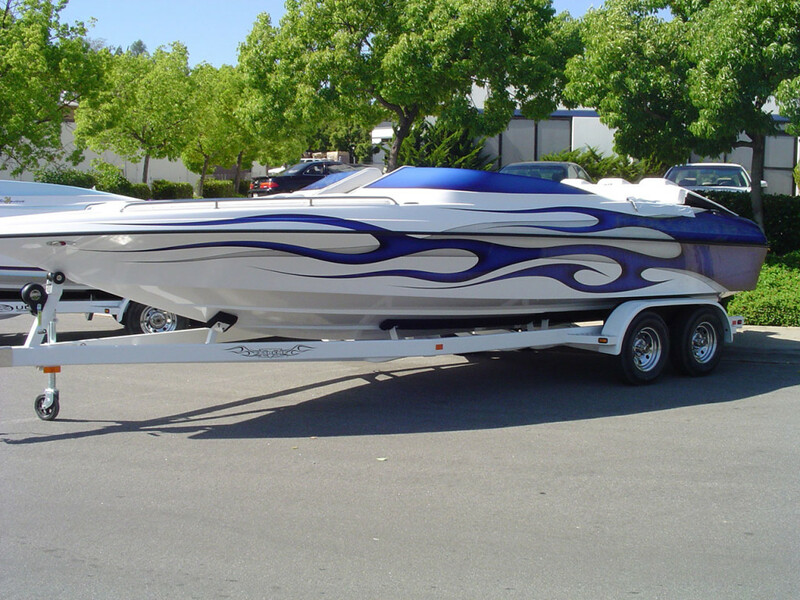 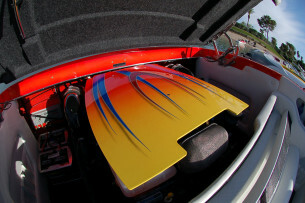 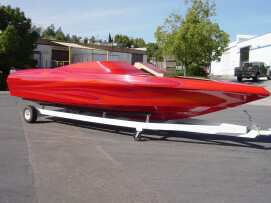 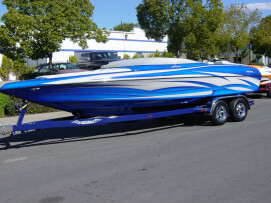 In many ways the 24 Stealth represents the heart and soul of Ultra Custom Boats. Uncompromising family functional design fused with leading edge performance. 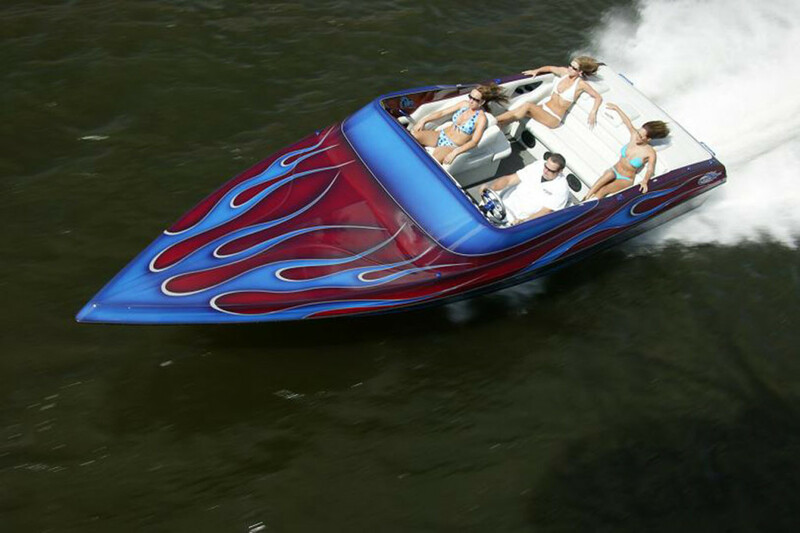 From its high freeboard, mid-cabin seating and a fully upholstered cockpit, the 24 Stealth offers a roomy and safe environment. The V-bottom hull of the 24 Stealth was designed with performance in mind. 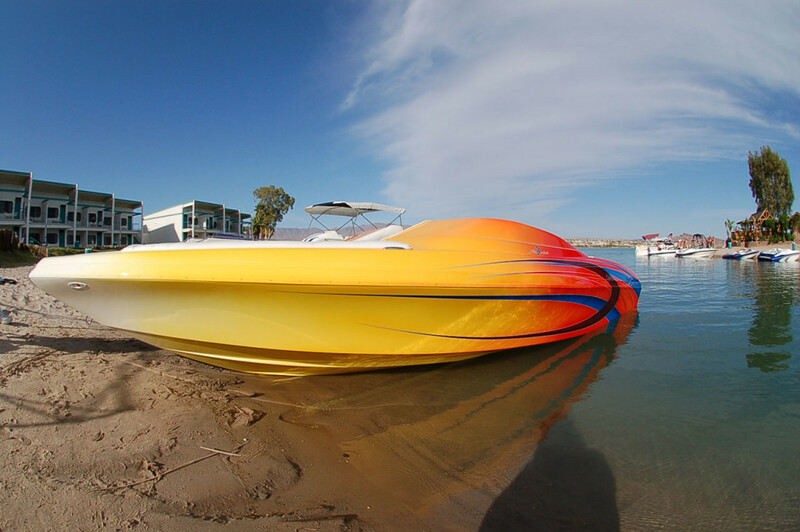 Quick to plane and fully responsive at all speeds the 24 Stealth is a boat that will give you the experience of a lifetime, time and time again.